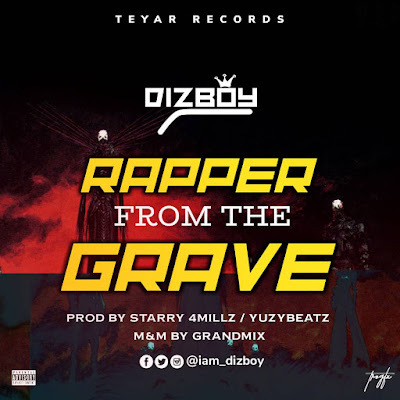 After 19 months without a single, Bone That Thing and No Kine crooner bounces back with a brand new banger titled "Rapper From The Grave". The Teyar Records rapper brought his punchlines and energy as usual. 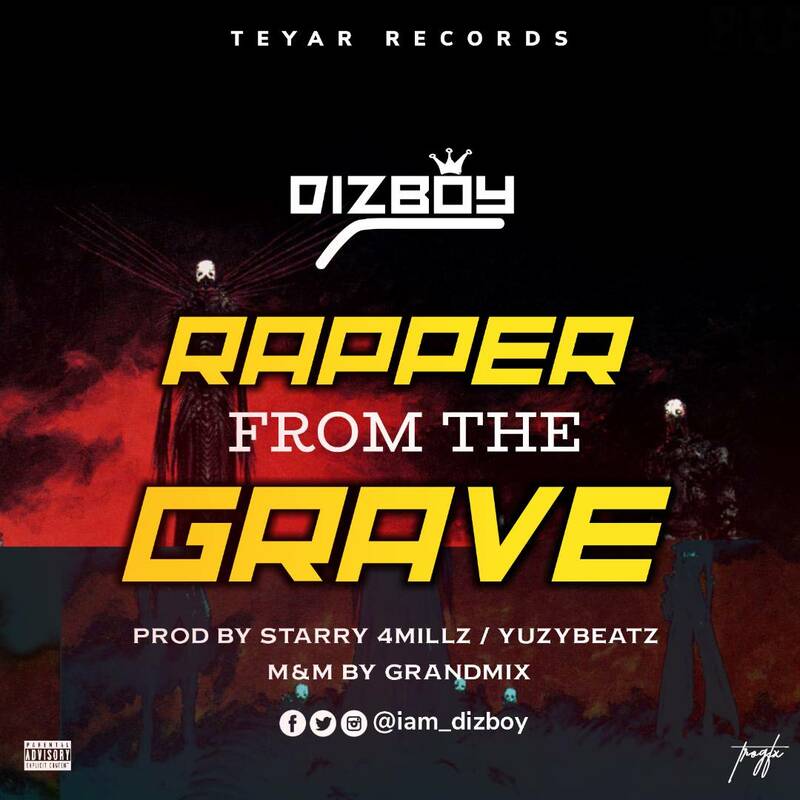 The song is groovy and motivating as co-produced by Starry 4millz and Yuzy Beats. Mixed and mastered by grand mix.